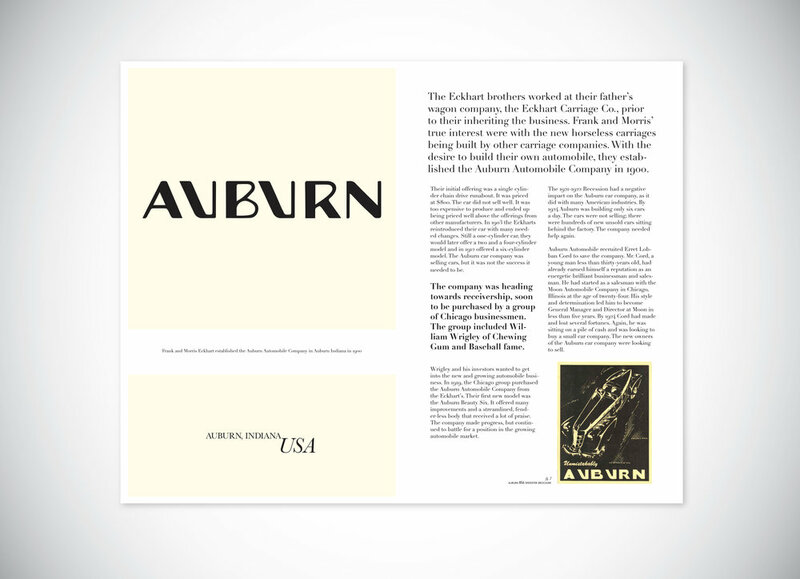 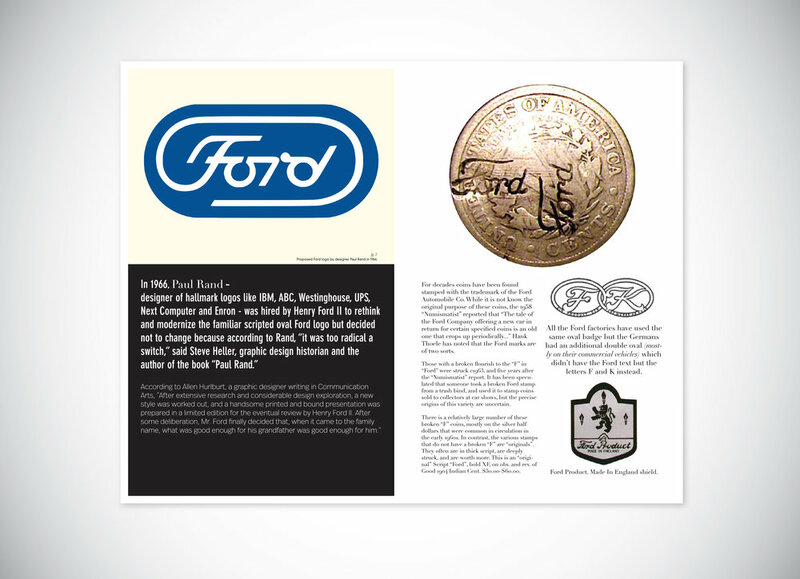 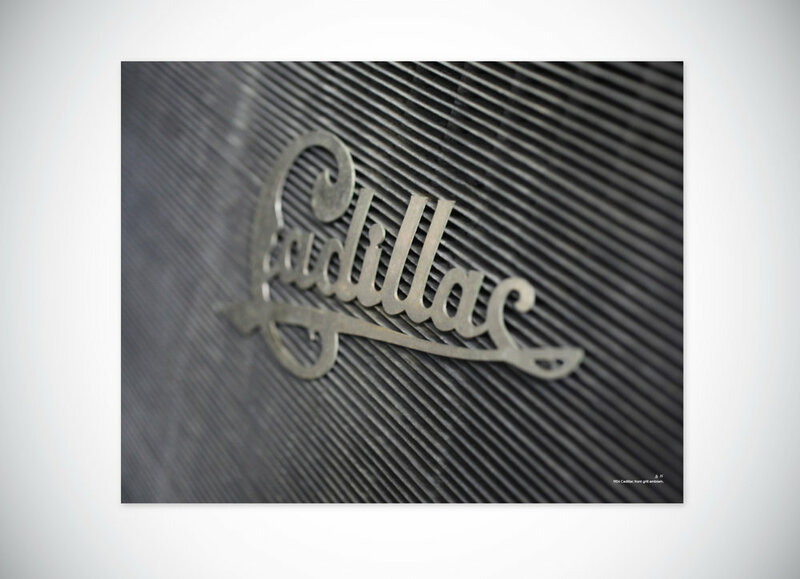 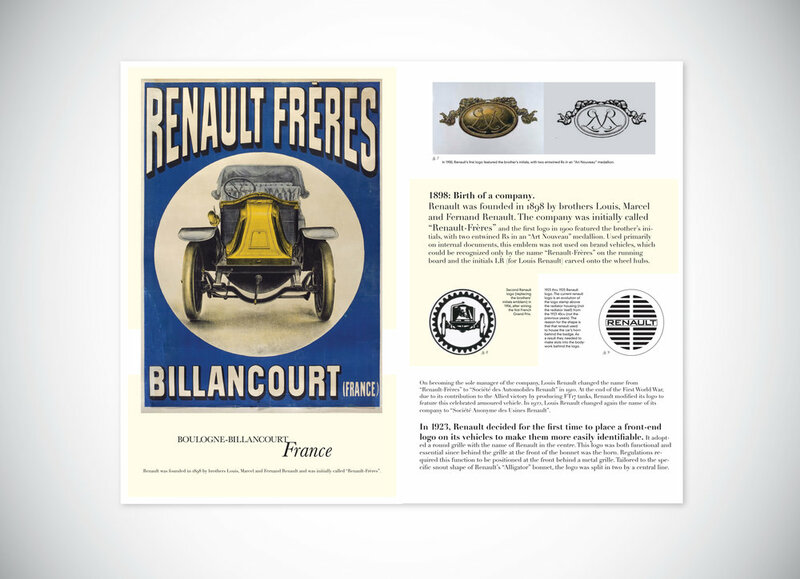 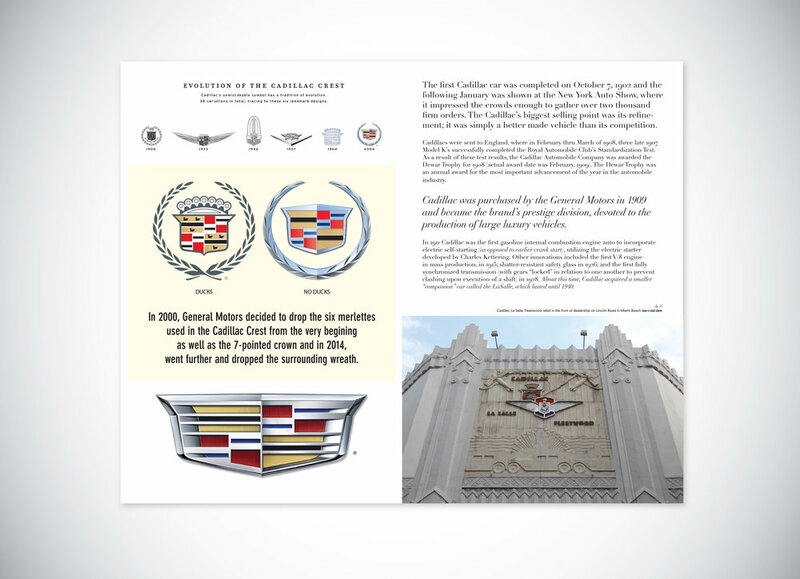 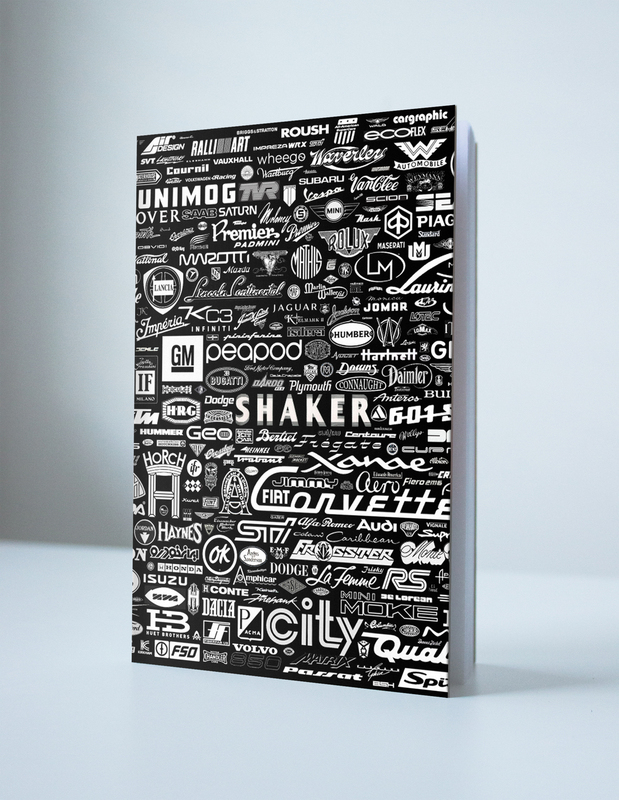 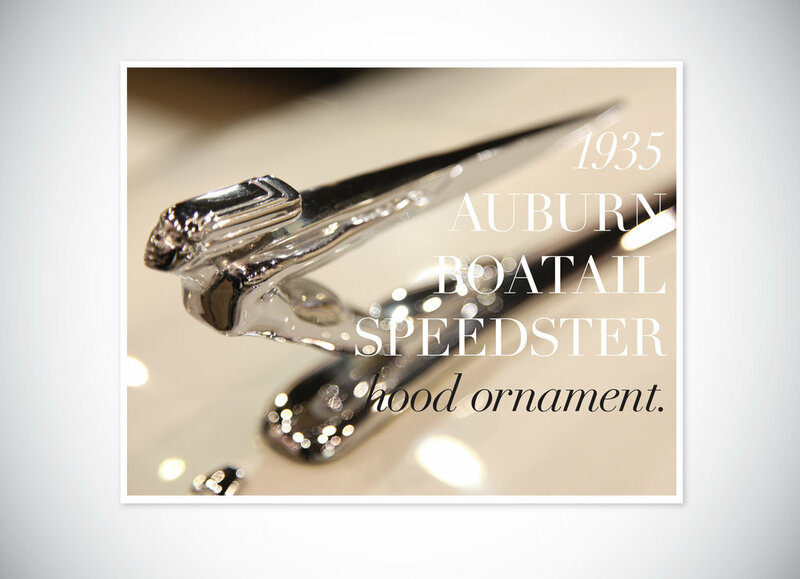 This is a comprehensive look at the typographic and graphic language of the automotive industry, which showcases logos, emblems and type elements used in the vehicles produced throughout the world. 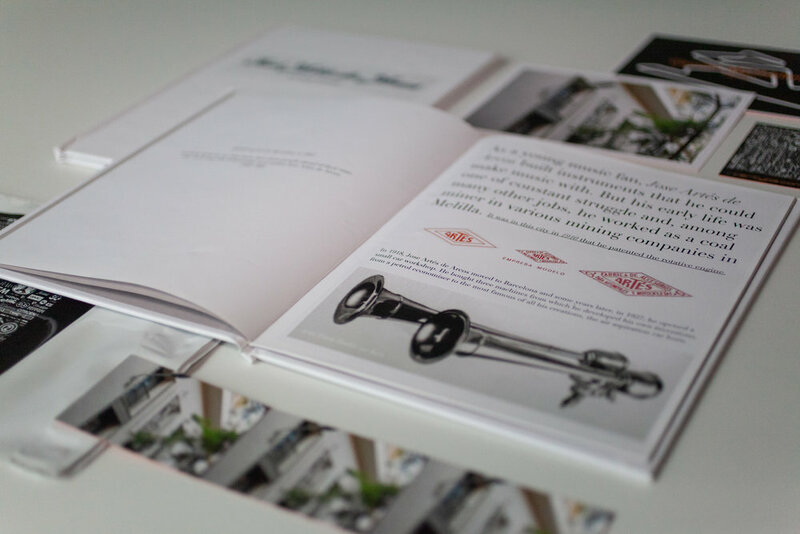 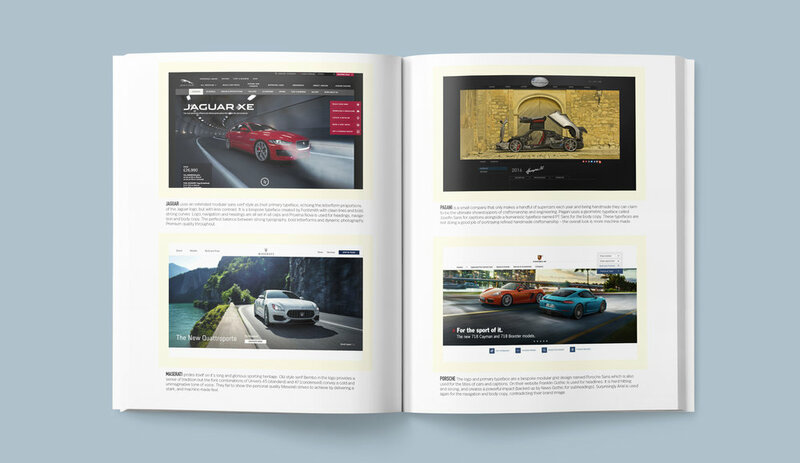 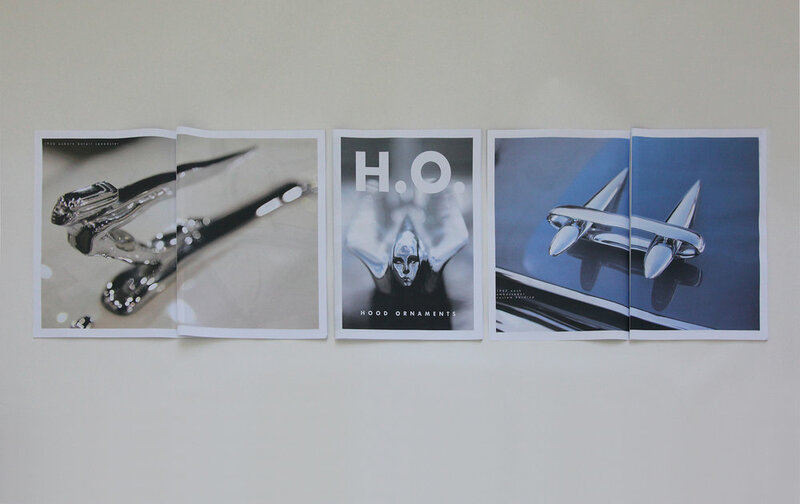 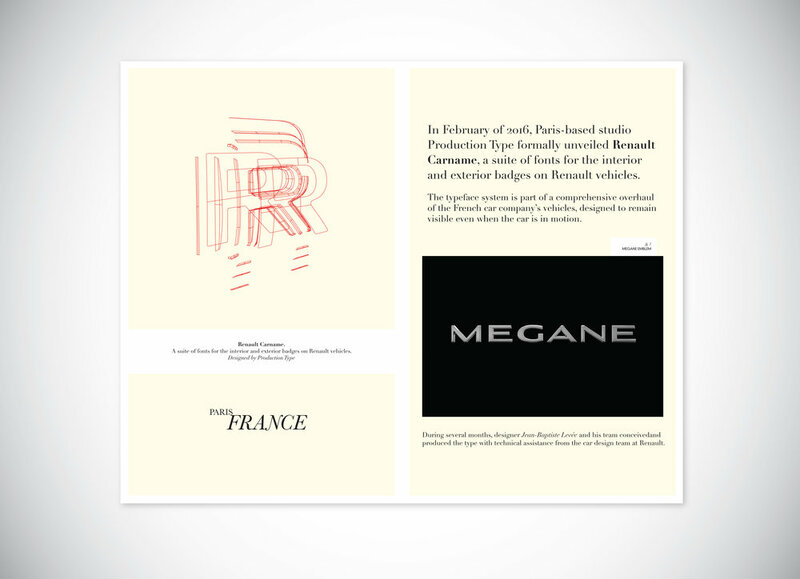 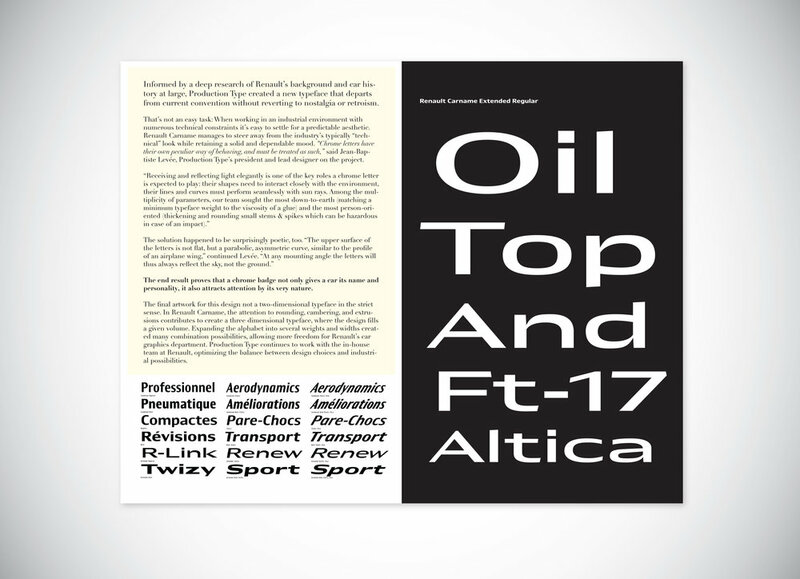 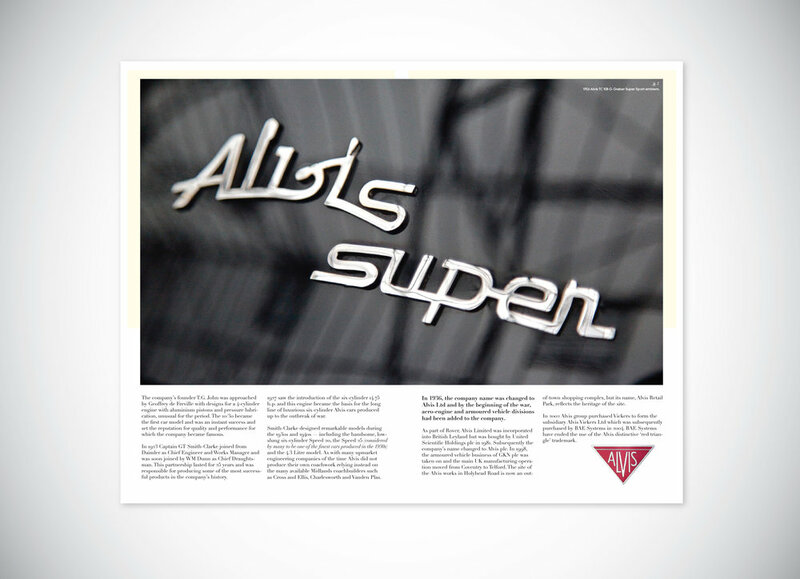 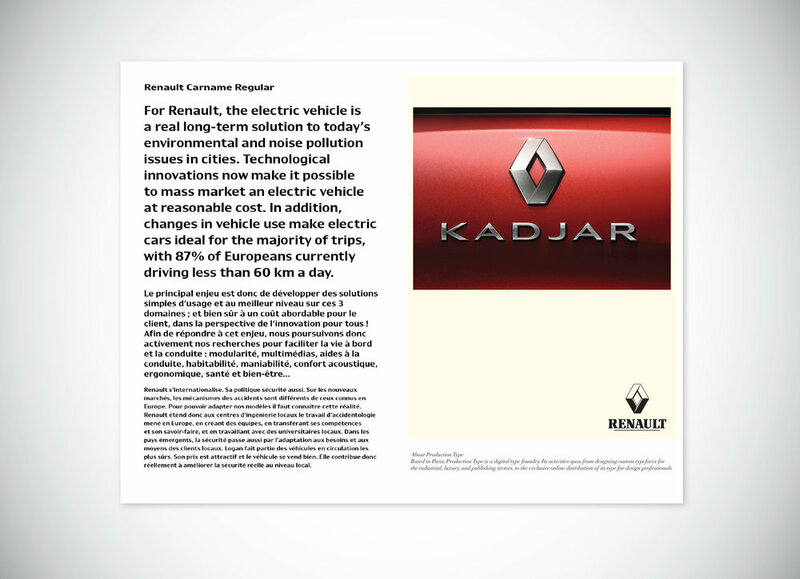 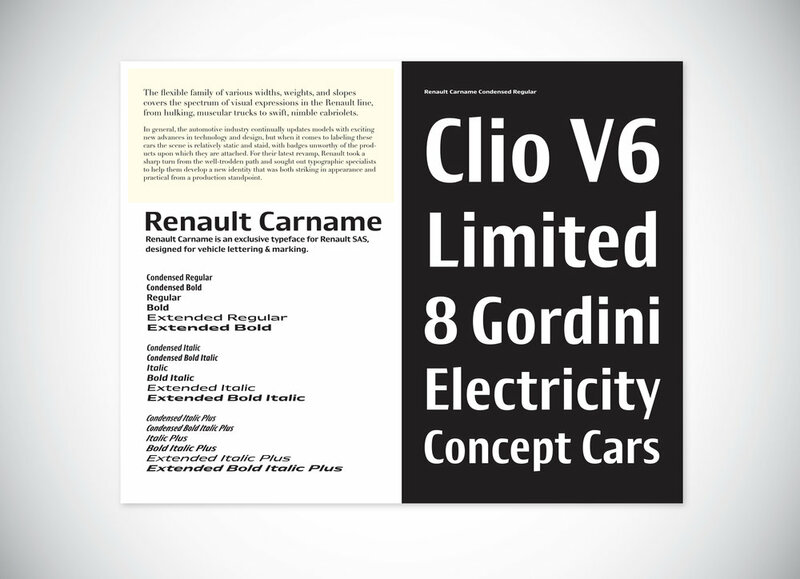 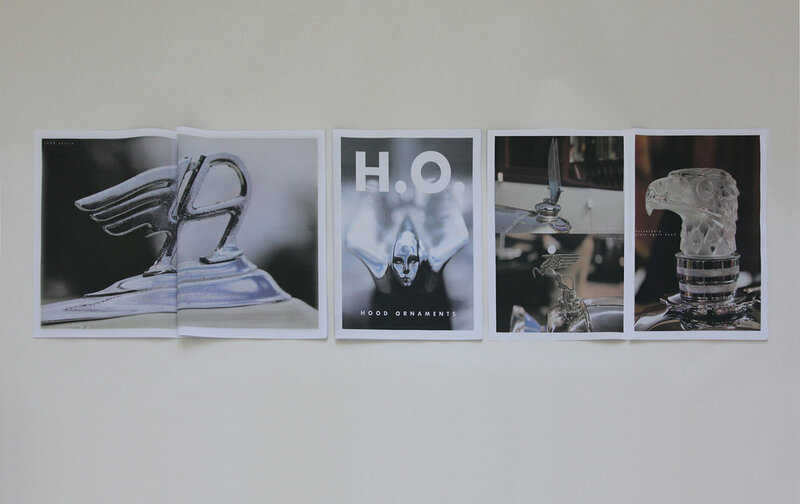 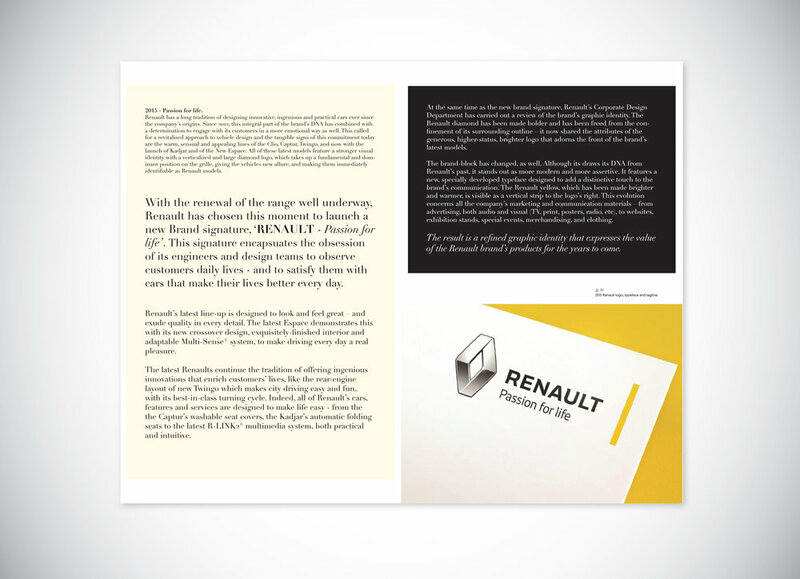 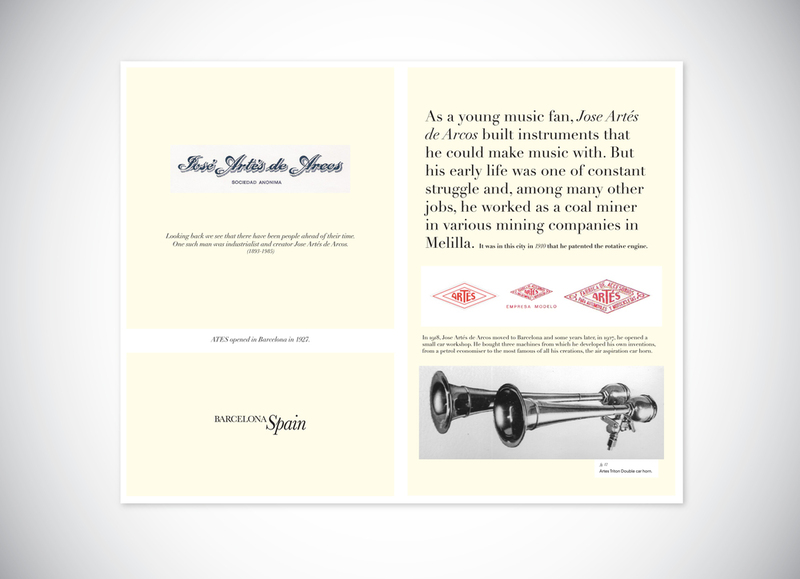 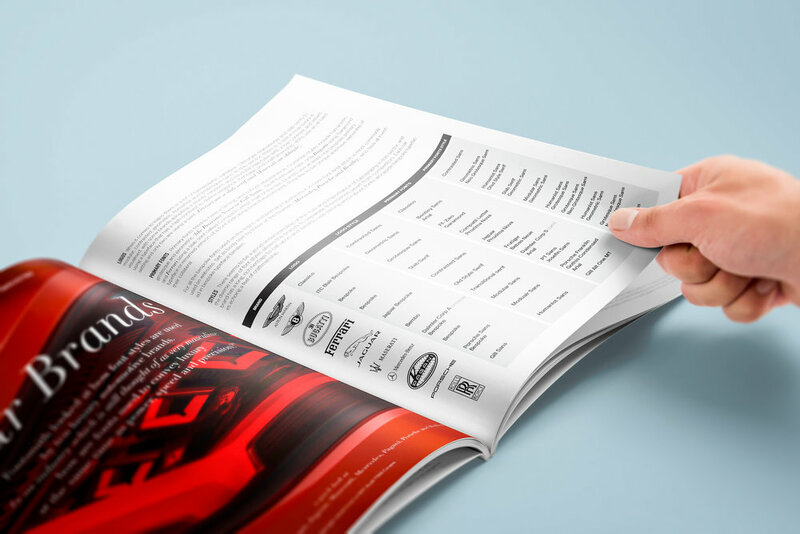 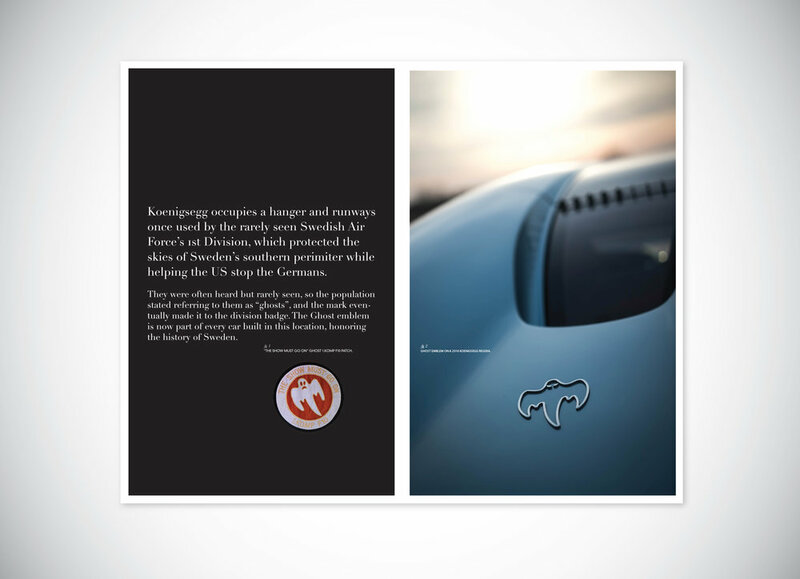 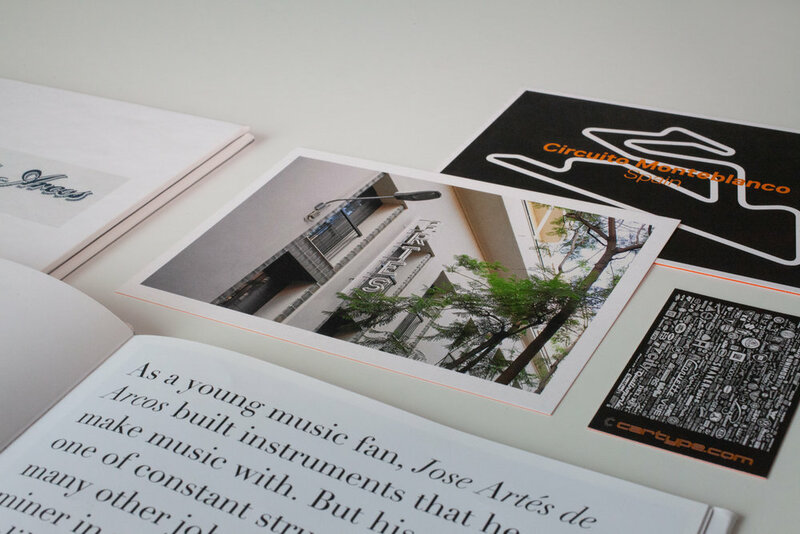 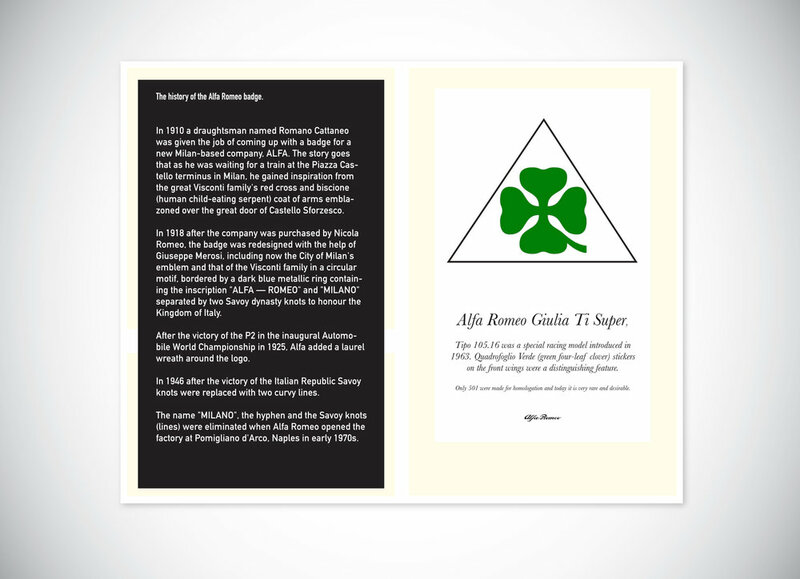 The Cartype book will also include ongoing series, and in the "Make & Model" suppliment - Fontsmith looked at how font styles are used by ten luxury automotive brands on the web and in their marketing and advertising campaigns. 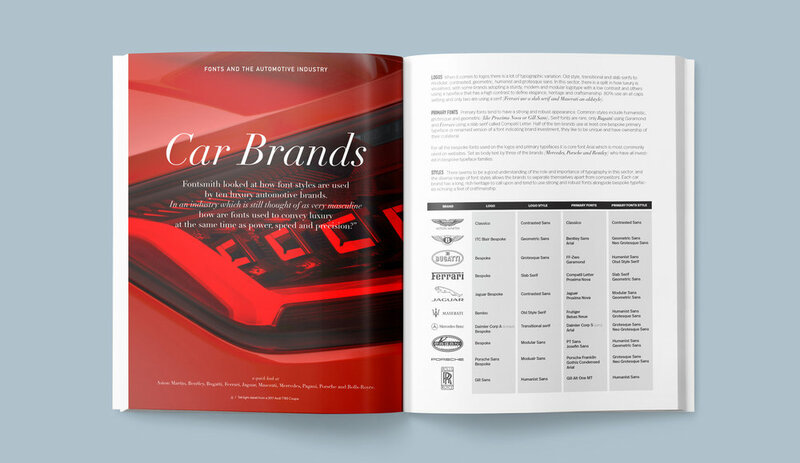 An Inside Look at The Automotive Industry showcases all parts on a car’s interior, from emblems to fabrics. 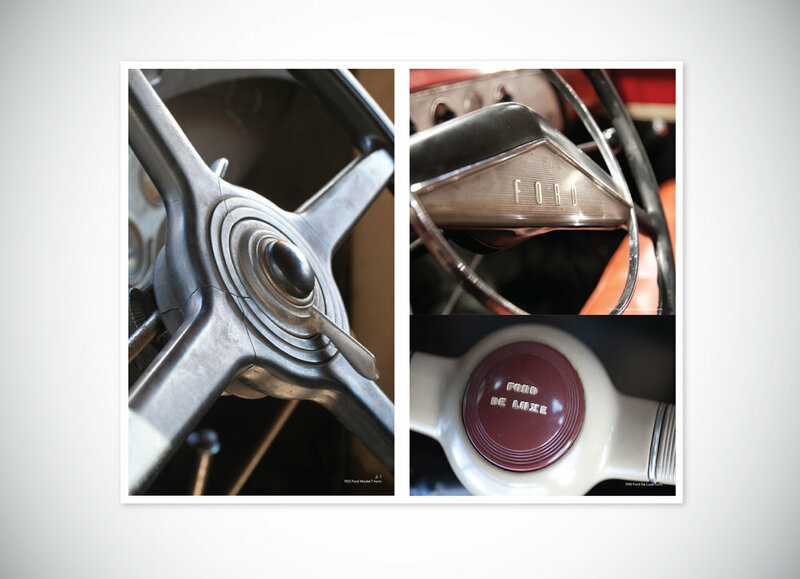 Another amazing and possibly forgotten automotive story. 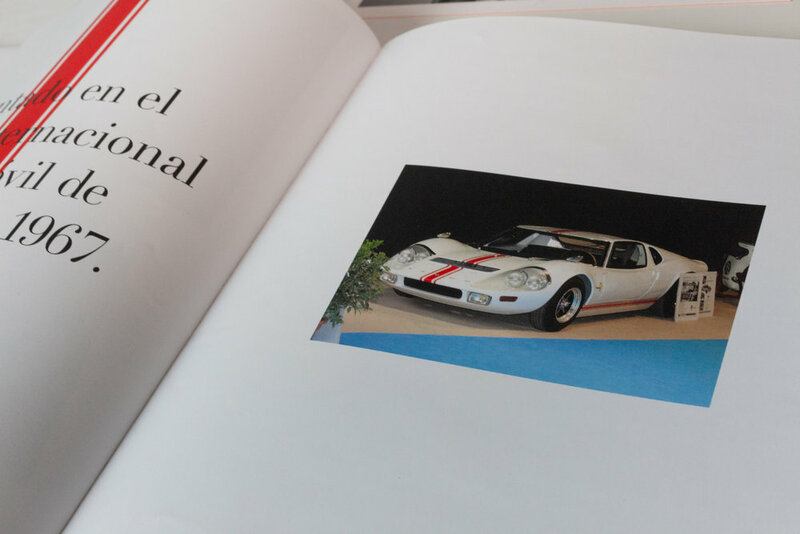 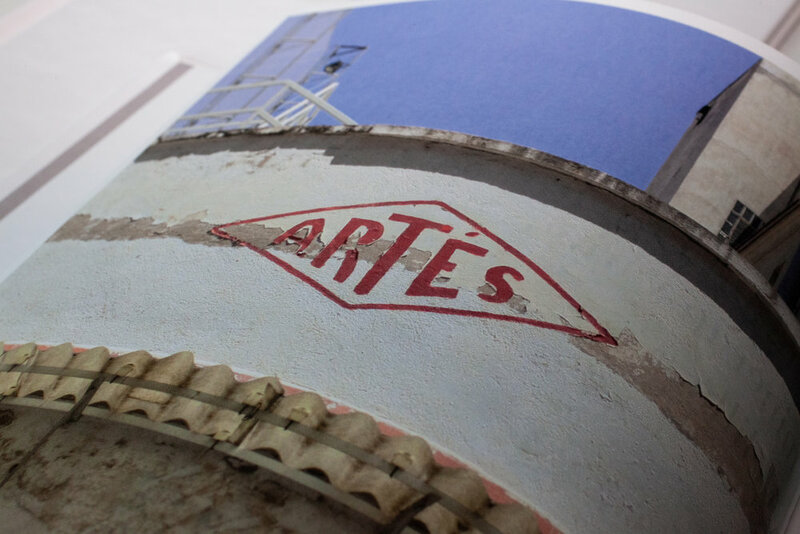 This case history is about Artes of Barcelona, who’s entire factory burned down the evening before the 1967 BCN auto show and just hours after loading the last and only remaining concept car - the Campeador. 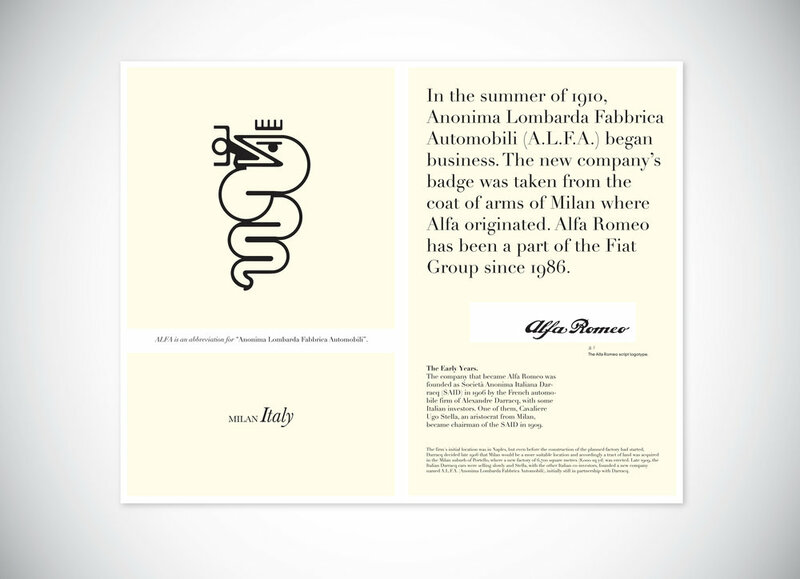 Its hard to believe how many products this company made.